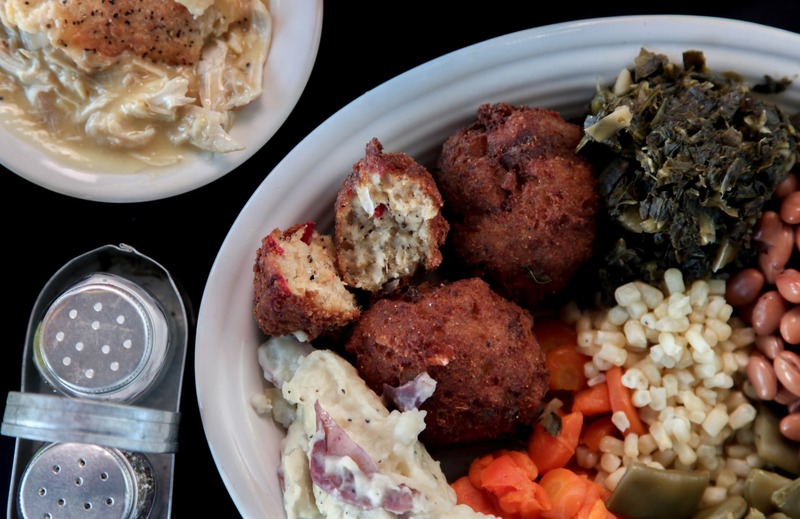 Our authentic preparation of the region's best dishes comes from a rich history of down-home cooking. Benjamin F. Bulloch, co-founder of Bullochville, built Bulloch House in 1893. The town was later renamed to Warm Springs, though the Bulloch family left its imprint. Bulloch House stands as a testament to the important role that the Bullochs played in the history of Warm Springs. In 1990, Judy Foster and Charles and Sylvia Garret purchased Bulloch House. The trio renovated the property and converted it into a restaurant. 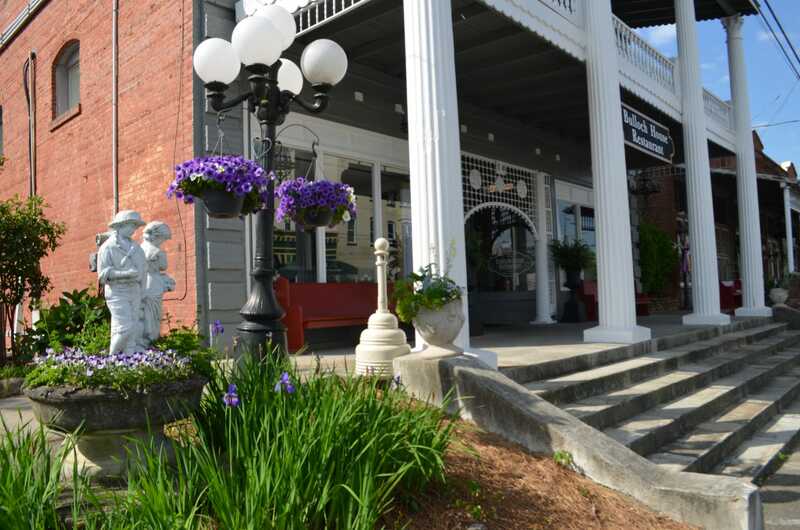 Over the years, Bulloch House Restaurant developed a reputation for dishing up the finest Southern eats in the area to locals and visitors alike. Resilient as ever, the restaurant found a new home downtown on Broad Street, in a building even older than Bulloch House. Thanks to the dedication of the owners and members of the community, the restaurant reopened December 1st, 2015. Using reclaimed wood for tables, and uncovering original brick, the new Bulloch House location retains its historic aesthetic. In the months since reopening, Peter and Sandy have started expanding the gift shop — now called Fireflies Gift Boutique. They have added a second, smaller eatery as well, Lightnin' Bugs Bakery and Café that serves coffee, delicious baked goods and breakfast items. 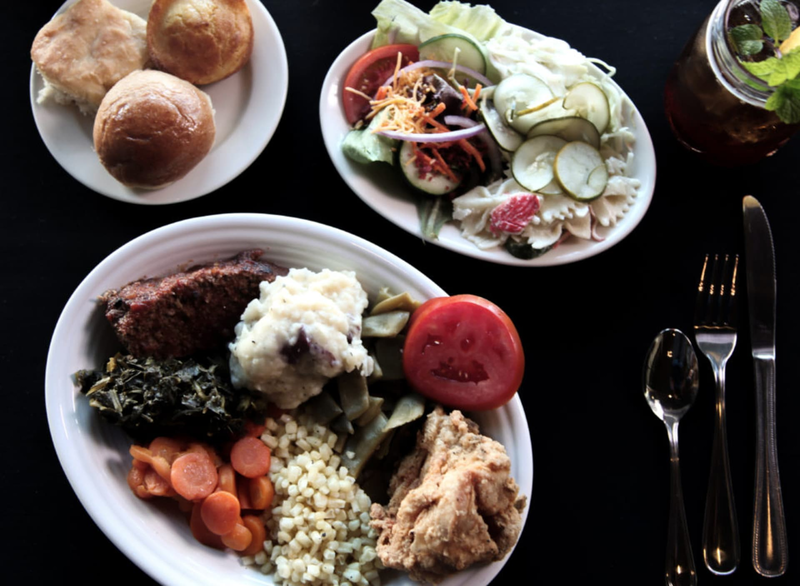 Bulloch House Restaurant continued to live on as a staple of Warm Springs, thanks to owners Peter and Sandy Lampert, who purchased the property in 2010. However, on June 10th, 2015 lightning struck Bulloch House, starting a fire. The owners could only watch as hundreds of embers flew through the air, dismantling their passion project. Sandy noticed that the embers looked like fireflies dancing. Given the Lamperts' positive attitude, this wouldn't be the end for such an iconic Warm Springs fixture.